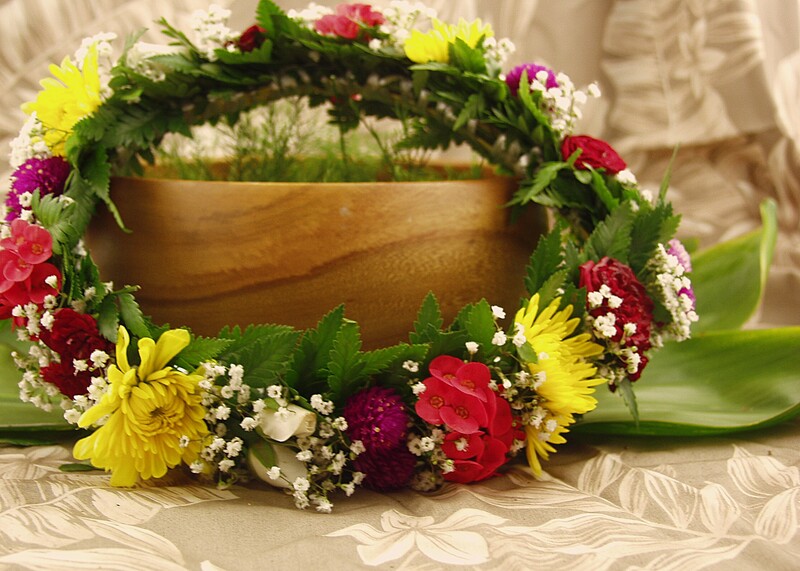 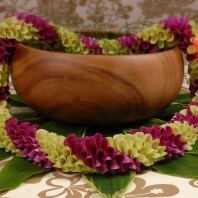 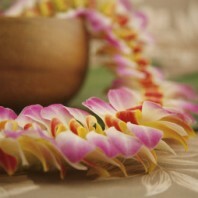 Categories: Fresh Wedding Leis, Graduation Leis, Head, Wrist and Ankle Leis, Premium Leis, Specialty Leis. 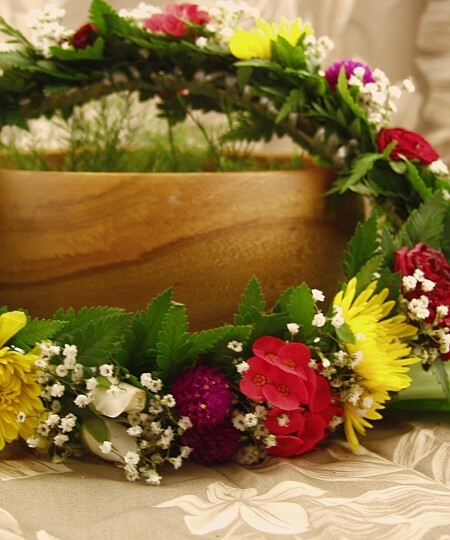 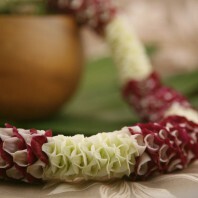 Haku are closed flower garlands worn on the head or wrist. 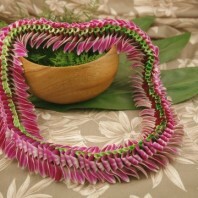 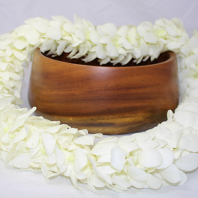 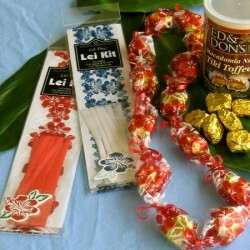 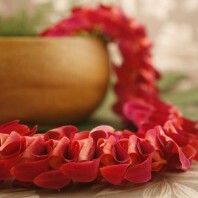 This haku is worn as a graduation lei or for weddings, quinceanera or other special event. 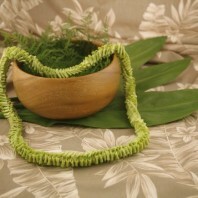 It is about two inches in width and twenty inches around and can be tied to fit. 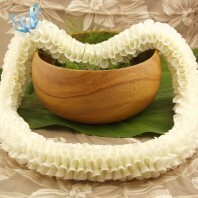 Made with decorative flower and plant material. 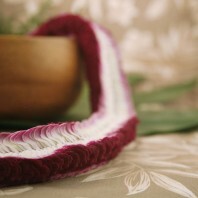 Head haku are a tradition here in Hawaii. 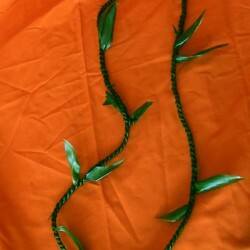 It is worn by women. 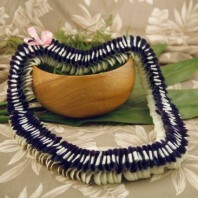 If you need a haku for a child please let us know the measurement.